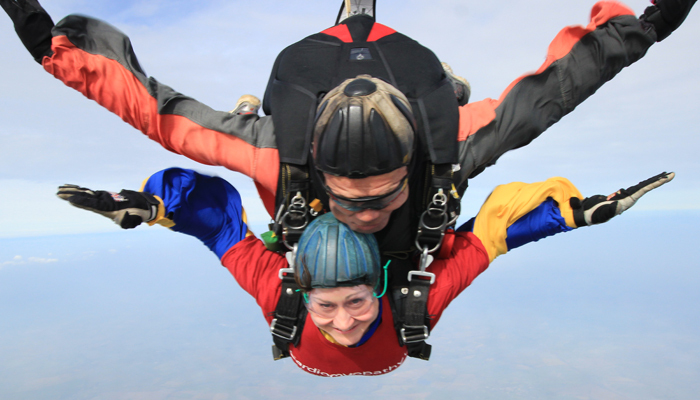 Our Director, Natalie completed her skydive on the 12th March 2016 in aid of Cardiomyopathy UK. She raised an amazing £1467.00 and in total the #team cardio group raised over £10,000 on the day. What sort of intruder alarm do I need? What intruder monitoring solutions are available?